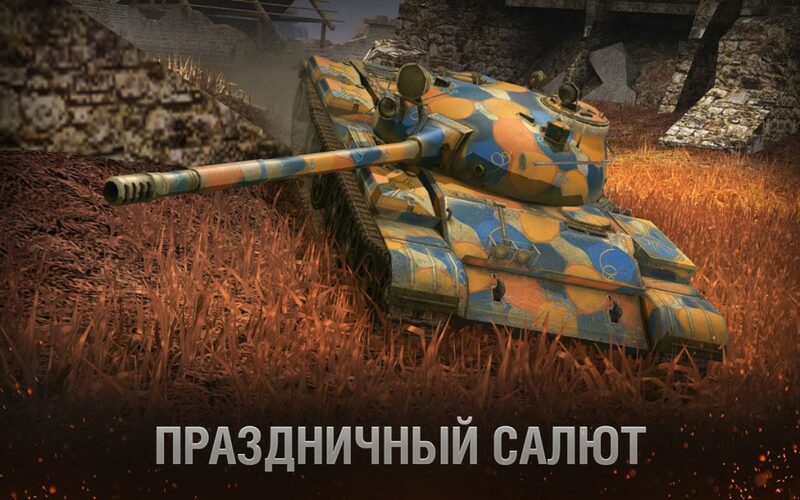 Update 3.10. 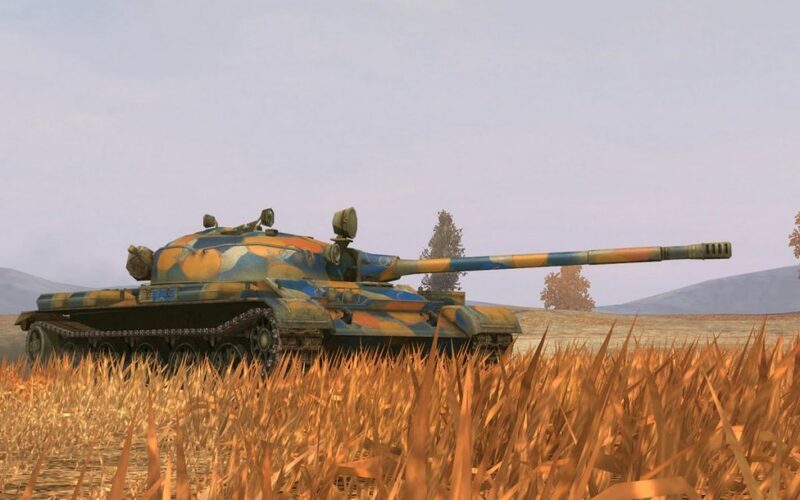 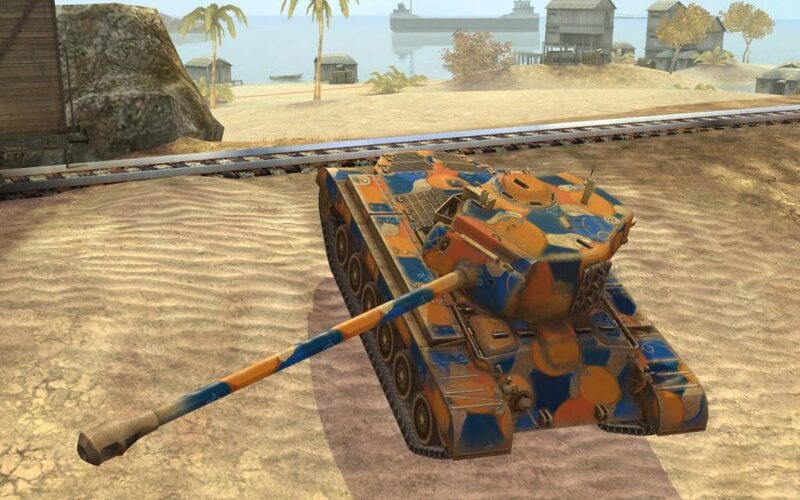 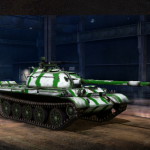 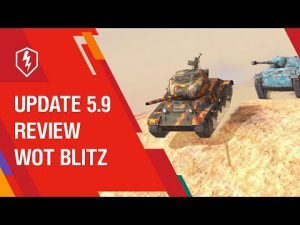 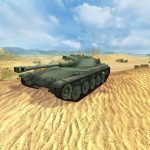 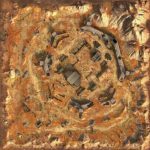 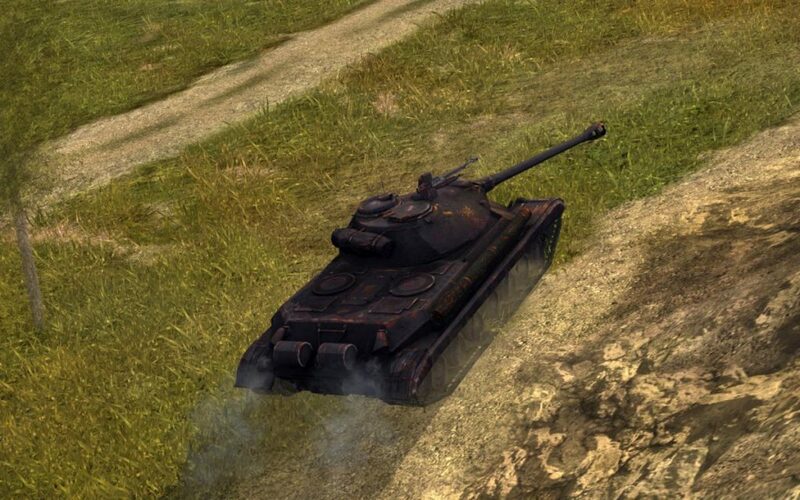 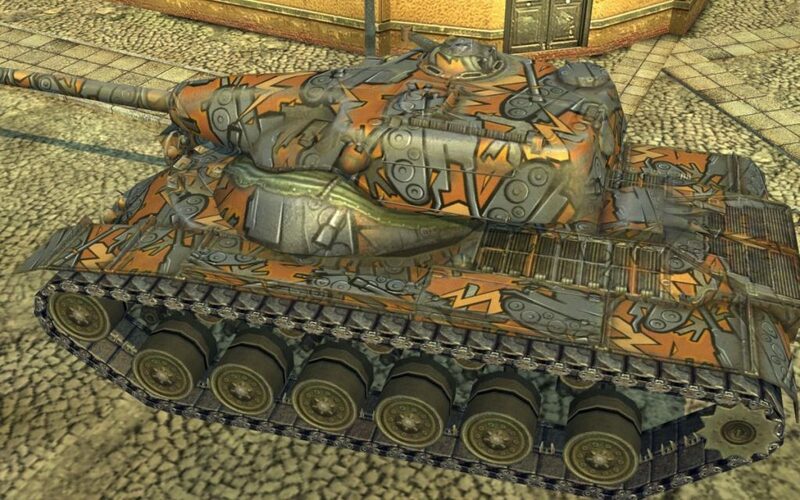 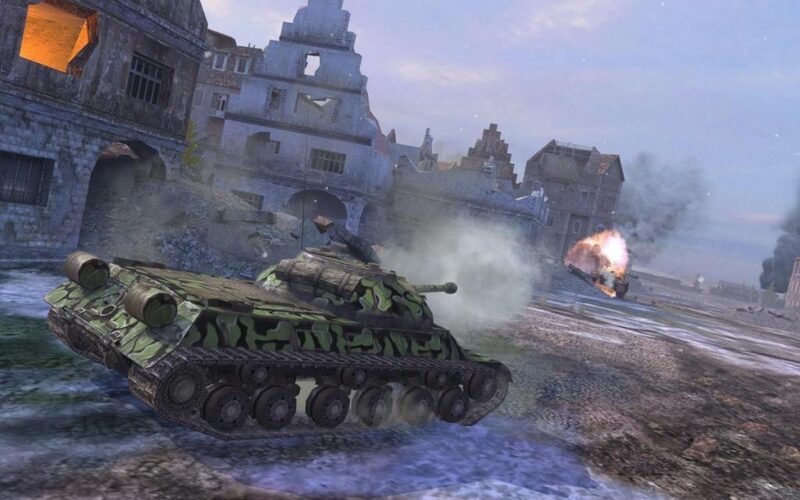 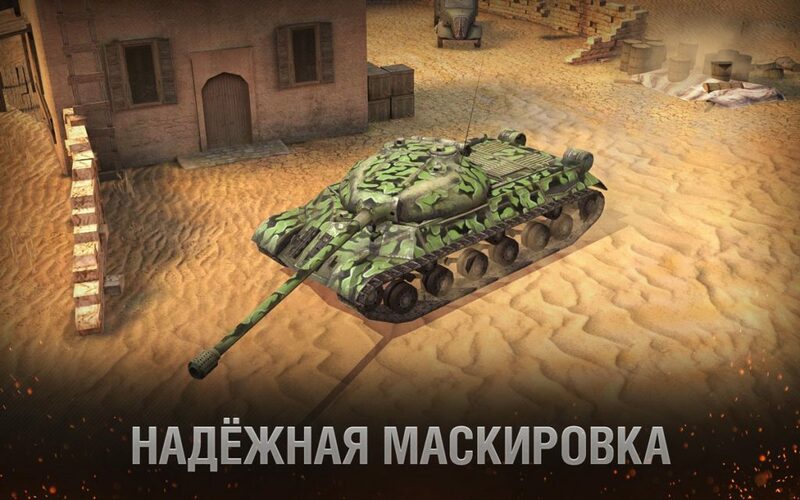 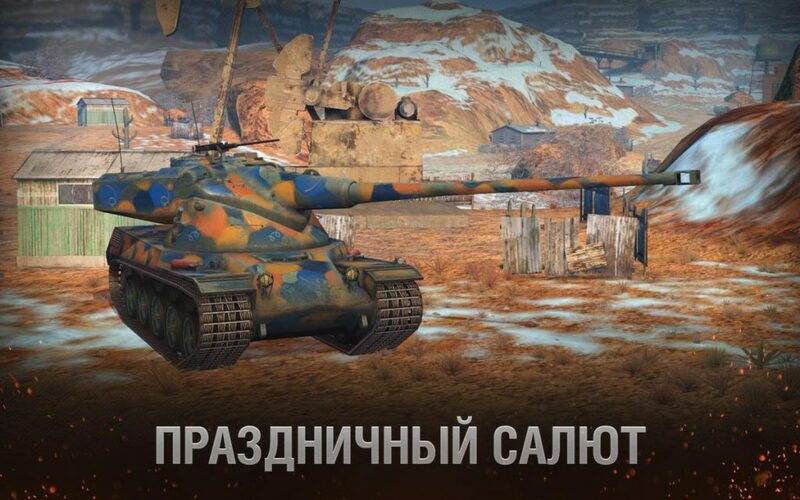 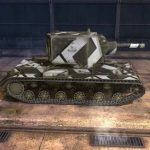 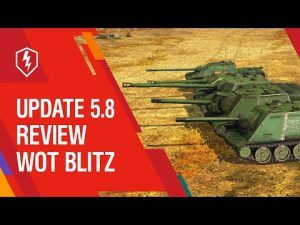 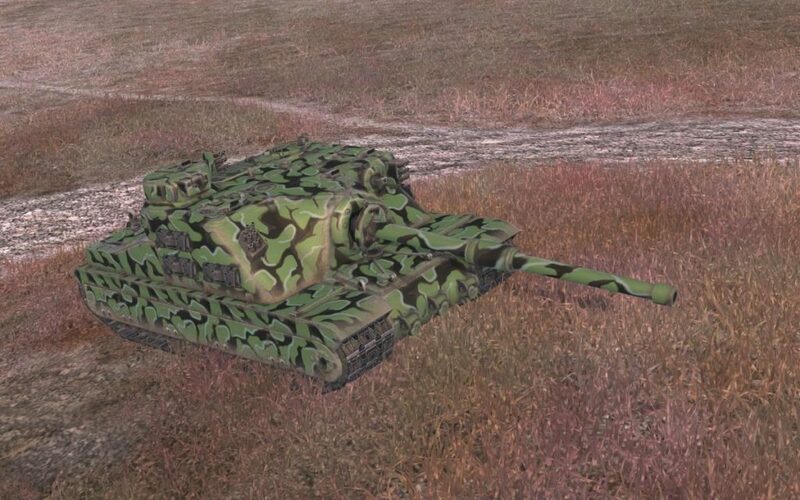 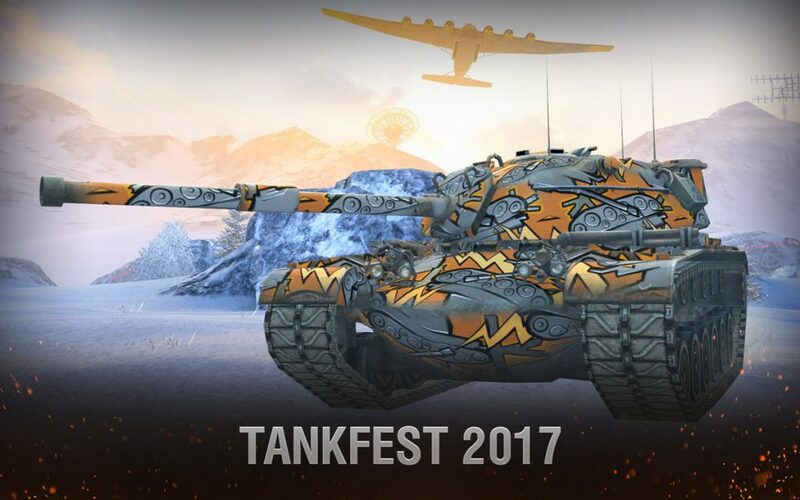 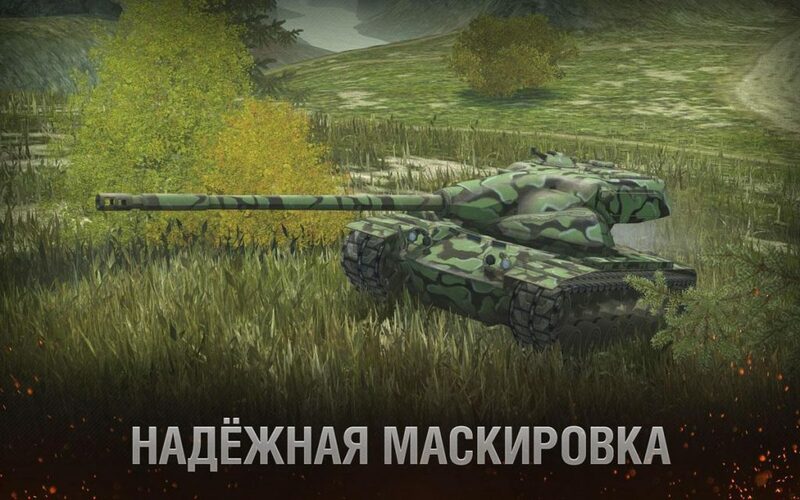 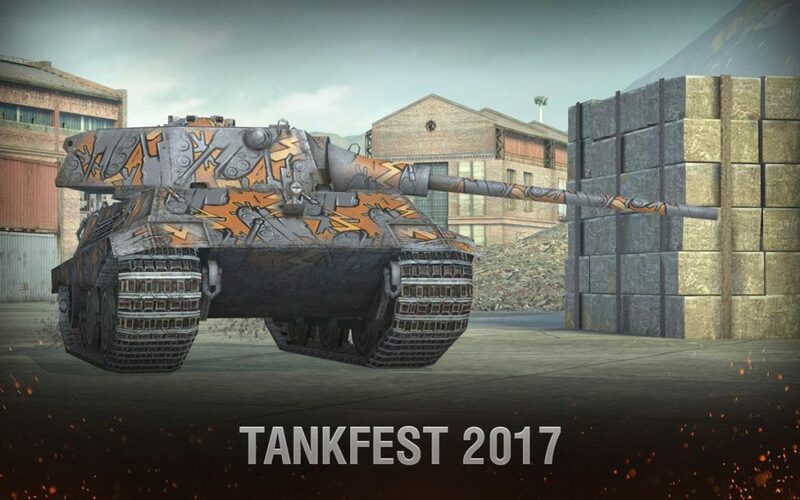 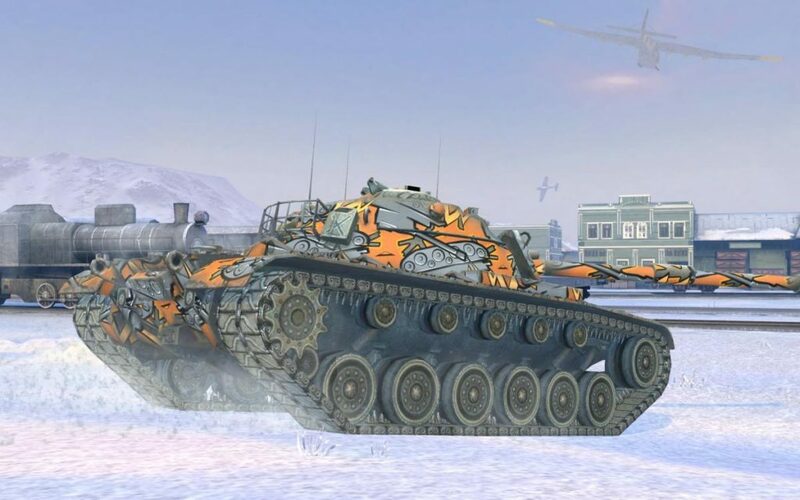 New camouflage | WoT Blitz 5.9 - Fan Site! 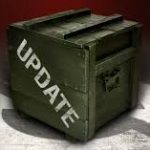 Tomorrow, June 21st will be a long-awaited update 3.10. 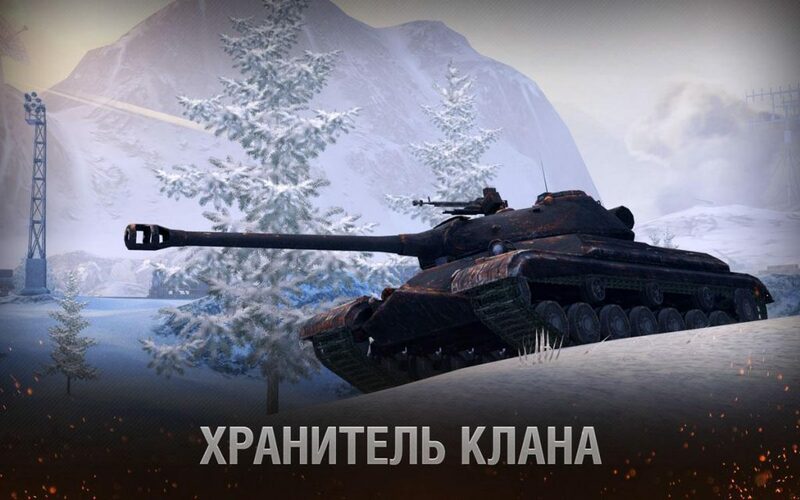 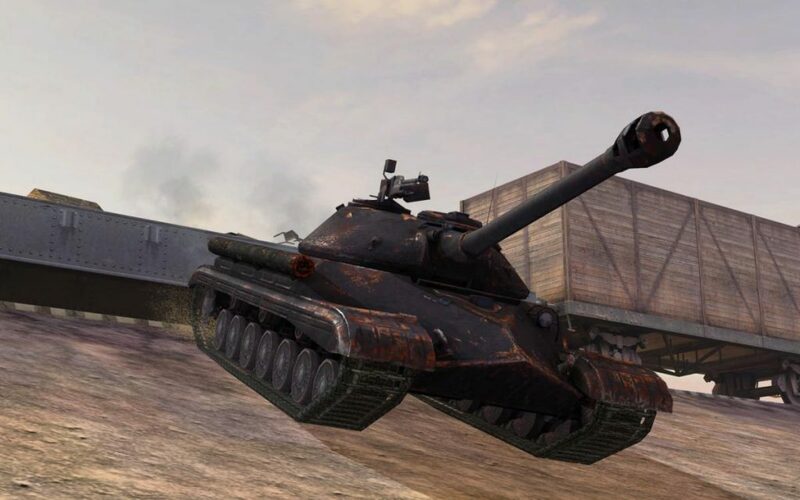 In this regard, the gaming server will be temporarily unavailable. 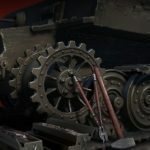 Those players who will be active a premium account (at the time of the technical robot) after receiving an additional premium day.